SPH’s acquisition of Orange Valley Healthcare (OVH) is unlikely to be an earnings game-changer in the near term. OVH’s yearly earnings of S$5m-6m remain too small to offset the expected core earnings decline of S$18m in FY18. Any expansion will require a near tripling of current beds to contribute meaningful earnings. We lower our target price to S$2.85 as we incorporate revised valuations for M1. Maintain HOLD. Entry price: S$2.60. Checking in on Orange Valley Healthcare. We examine the accounts of Orange Valley Healthcare (OVH) to get a sense of Singapore Press Holdings’ (SPH) newly acquired nursing home business. Stable revenue helped by medical/equipment sales. In FY14-16, OVH reported relatively stable revenue of S$34m-36m p.a. The stable top-line was largely helped by rising sales of medical and healthcare equipment, which arrested the slight revenue decline from nursing home and care services in FY16. The latter was likely attributable to the reduction of nursing homes from six to five over the period. Bottom-line erosion of 10% p.a. mainly due to rising staff costs. Net profit, however, was in a downtrend, falling from S$7.2m FY14 to S$5.8m in FY16 (-10% p.a. on average). Unsurprisingly, this was attributed to rising staff costs, which rose ~5% per year against a backdrop of flat revenue. Other factors eroding OVH’s bottom line included rising raw material costs and depreciation. Earnings remained small relative to decline in media earnings. OVH’s expected S$5m-6m contribution in FY18 makes up only ~3% of SPH’s estimate net earnings of S$217m. The positive contribution from this business is largely offset by the drop in media earnings, which excluding the impairment charge, has fallen by S$58m ytd. Over 2,800 beds required for OVH to arrest core earnings decline. With SPH’s core earnings expected to decline by another S$18m in FY18, earnings from OVH will have to grow by as much to arrest the decline. Making simplified assumptions of S$104/day per bed and net margin of 17%, OVH will have to increase its current bed capacity from about 900 beds to over 2,800 to achieve net profit of S$18m. This is unlikely to be achieved in the near term unless done through multiple acquisitions. An organic expansion of that scale also seems unlikely as the difference of 1,900 beds represents more than 65% of additional nursing bed supply from 2016 to 2020, based on a study by Oliver Wyman and the Ministry of Health. Every S$1m in healthcare earnings to impact valuation by 1.5 S cents. 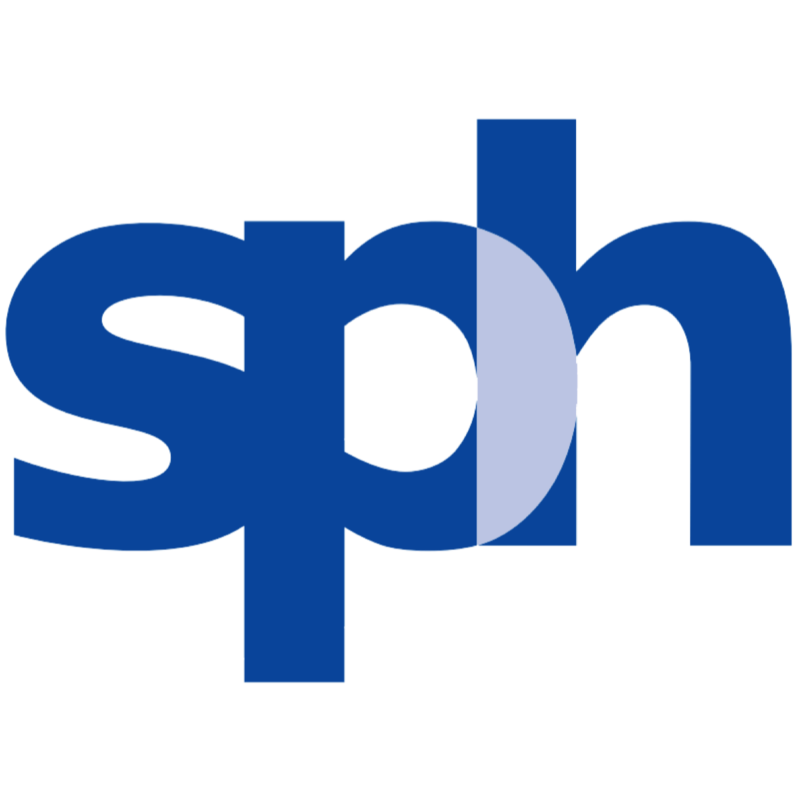 We benchmark our valuation for SPH’s healthcare business at 20x 1-year forward PE. Accordingly, every S$1m in additional earnings will impact valuation by 1.5 S cents. No changes to our earnings forecasts. Maintain HOLD and lower target price to S$2.85. We have updated our SOTP valuation to reflect our revised target price for M1 at S$1.98 (from S$2.53, see report: M1 - Near-term headwinds priced in). This lowers our target price for SPH to S$2.85 (previously S$2.90). Maintain HOLD as negatives from the media business has been largely priced in. Unless the media segment sees another sharp drop in revenue, another steep decline in share price is not expected. Entry price is S$2.60.